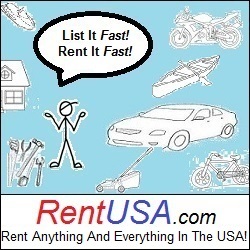 We invite you to advertise with us as we continue to grow in popularity. 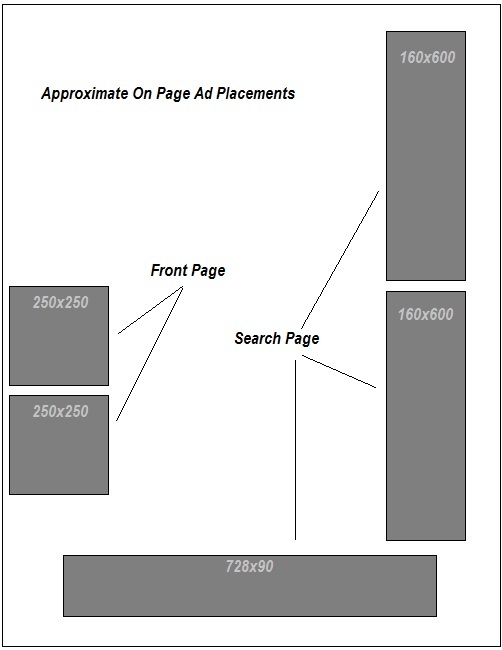 Below are some display advertising placement examples. Please Click Here to get more details on how to advertise on our website or join our affiliate program. We have an agrressive affiliate program which allows you to earn residual income while helping us grow our market reach. Display advertizing on our site can drive targeted traffic to your site and improve your bottom line.